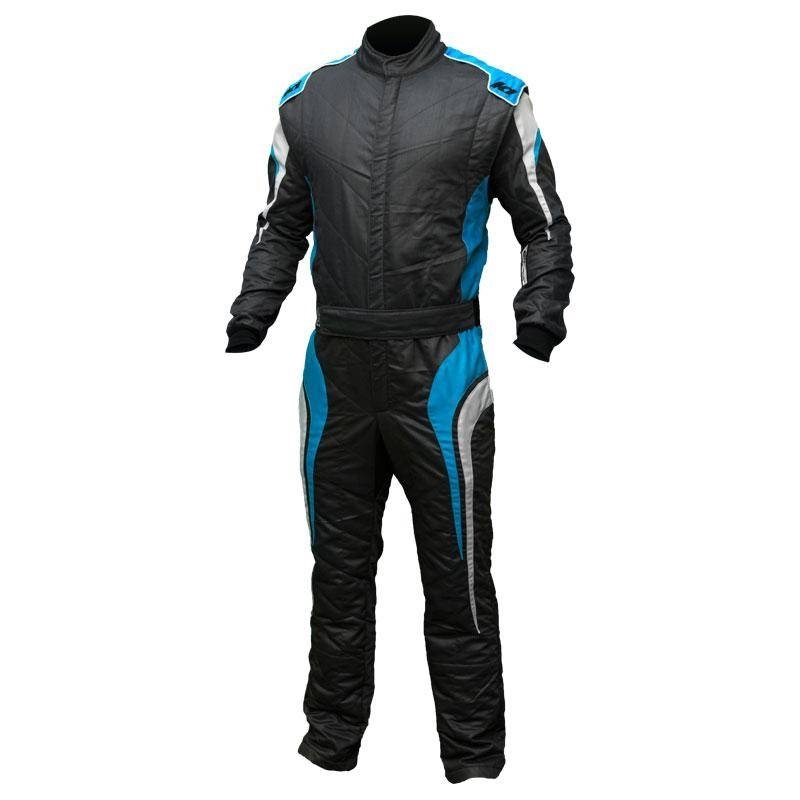 The K1 GT auto racing suit is a Nomex, SFI-rated fire suit that is perfect for auto racing venues. The GT suit has a TPP rating of 25.5 – a full 6 points higher than what is required by SFI! It’s 2-layer design is both light-weight and breathable.